Want to drive traffic to your website for free? Check out this amazing infographic to find out how you can do it. You might be surprised. 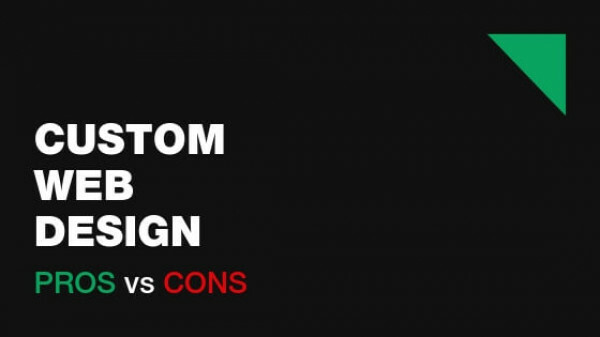 What are the pros and cost of a custom web design? Is it a way to go? Or is it a waste of money? 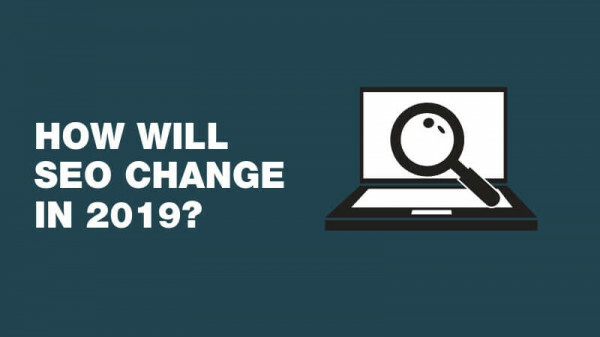 This article will tell you the answer. 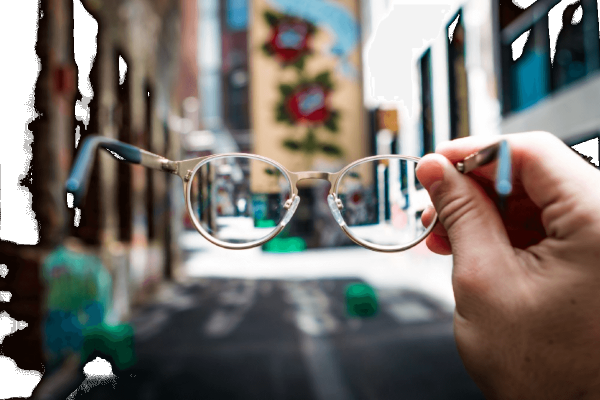 Every coach is different and so is his/her website. But there are certain rules that you need to follow to make sure it positions you as an authority. 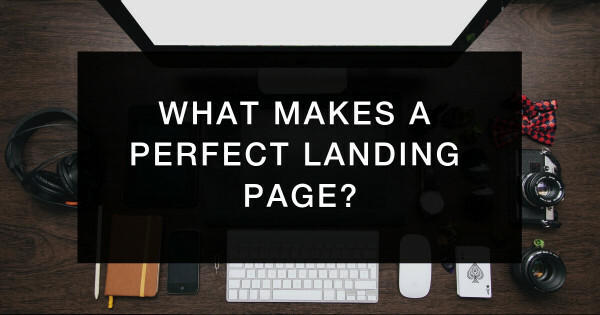 Would you like to have a perfect landing page that converts? In this article we will show you the 5 must have things that every landing page needs to have. 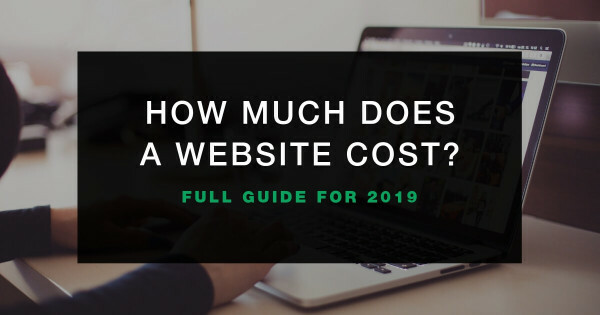 How much should your website cost? Is it $5 or $1000 or $20 000 ? In this article we cover all of that and give you a guideline about pricing your website. 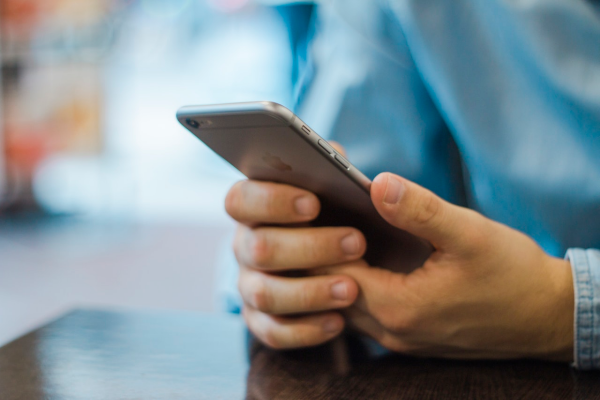 Your website wouldn't be professional if you don't have these 5 things in place. 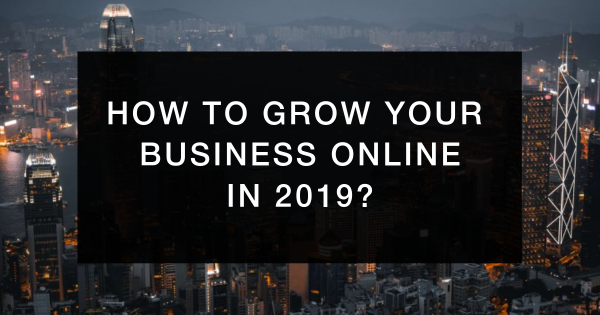 A 4 step process to growing your business online. 5 things to prevent visitors from leaving your website.